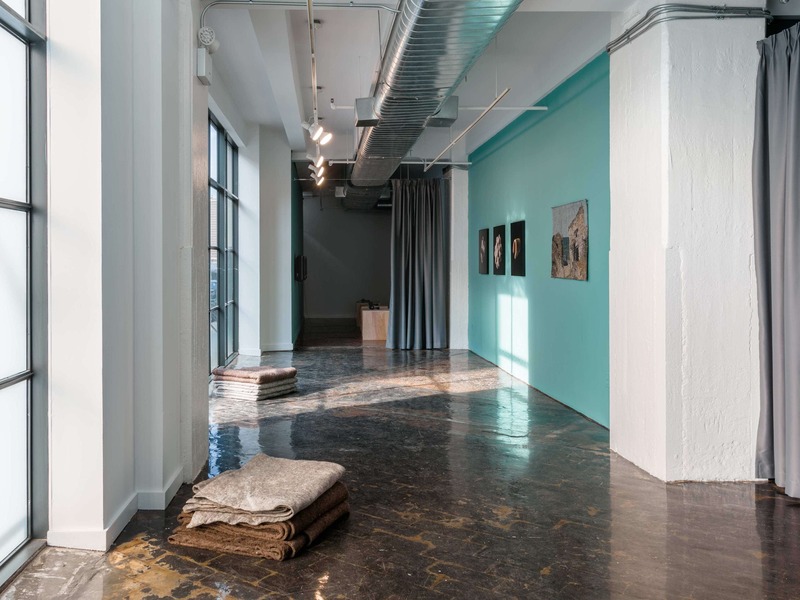 Kim?Contemporary Art Centre in collaboration with Art in General, New York presents Sea of Living Memories, first institutional solo exhibition of artist Ieva Epnere in the United States. 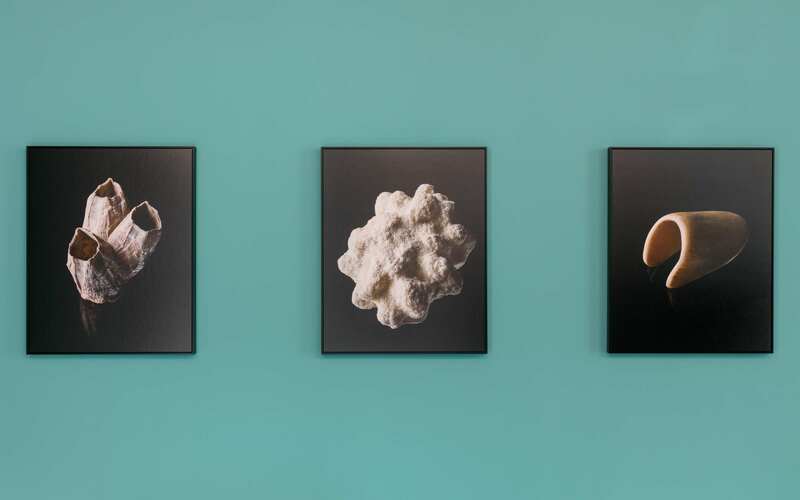 The exhibition opening coincides with the artist’s two months residency at the International Studio & Curatorial Program (ISCP), New York as part of the Kim? Residency Award 2016 programme. The exhibition’s central piece – a film titled “Potom” (“Later” in Russian) was created in collaboration with the National Armed Forces and the Naval Force fleet. The main character is played by actor Ģirts Krūmiņš, and equally a section of the Latvian Naval Force Fleet appears throughout. The score was composed by Edgars Rubenis, and the sound editor was Ernests Ansons. Ieva Epnere (b. 1977) lives and works in Riga, Latvia. Recent solo shows include Pyramiden and other stories, Zacheta Project Room, Warsaw, Poland (2015); A No-Man’s Land, An Everyman’s Land, Kim? Contemporary Art Centre, Riga and Liepāja Museum, Liepāja, Latvia (2015); Waiting Room, Contretype, Brussels (2015); Galerie des Hospices, Canet-en-Roussillon, France (2014); and Mindscapes, Kim? Contemporary Art Centre, Riga, Latvia (2013). 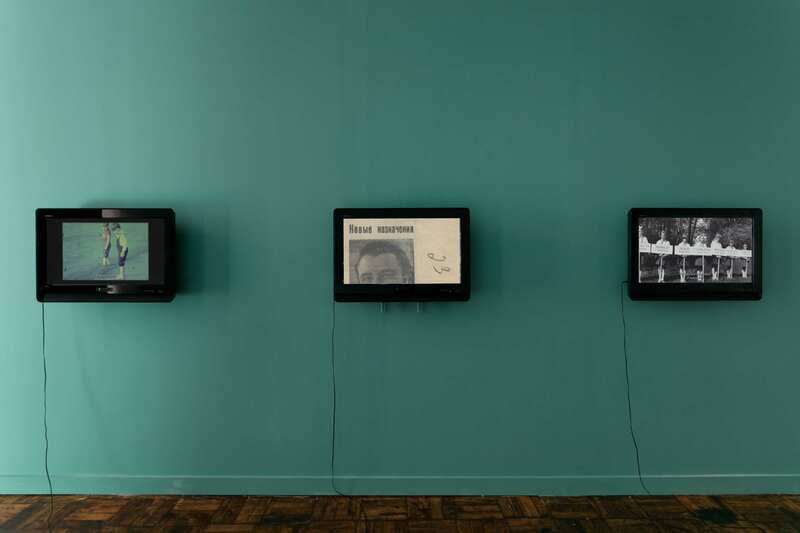 Selected group exhibitions include Contemporary Landscape, Art Festival Cēsis 2016, Cēsis, Latvia (2016); 62nd International Short Film Festival Oberhausen, Germany (2016); Identity: Behind the Curtain of Uncertainty, National Art Museum of Ukraine (2016); Something eerie, Signal – Center for Contemporary Art, Malmö, Sweden (2016); BRUXELLES à l’infini, Photographies de la Collection Contretype, Centre Wallonie-Bruxelles à Paris, France (2016); SALON DER ANGST, Kunsthalle Wien, Vienna, Austria (2013). Epnere is a Fall 2016 resident at the International Studio & Curatorial Program in New York. Founded in 1981, Art in General is a nonprofit organization that assists artists with the production and presentation of new work. It changes in response to the needs of artists and informs and engages the public about their work. Art in General currently supports the production of new work by local and international artists through its New Commissions Program and its International Collaborations program with numerous arts organizations around the world. It also produces an annual symposium titled What Now? on critical and timely issues in artistic and curatorial practice. The collaboration between Kim? and Art in General began with the creation of the Latvian pavilion exposition North by Northeast at the 55th Venice Biennale in 2013. 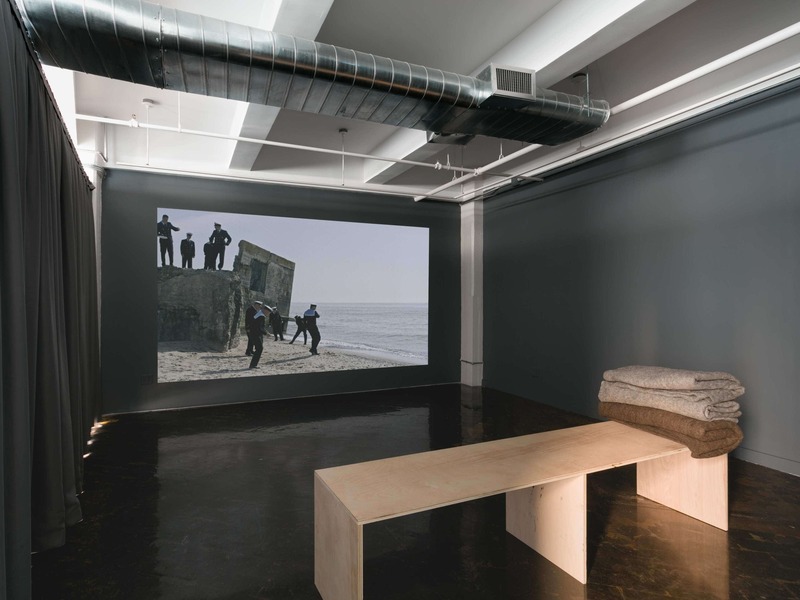 As part of a programme of institutional collaboration, Latvian artists’ exhibitions take place in New York every year, and it its turn Riga hosts Art in General projects. General Support of Art in General is provided by the Institute of Museum and Library Services; the New York State Council on the Arts with support of Governor Andrew Cuomo and the New York State Legislature; the Toby D. Lewis Donor Advised Fund of the Jewish Federation of Cleveland; and by individuals. This program is also supported, in part, by public funds from the New York City Department of Cultural Affairs in partnership with the City Council. The New Commissions Program is made possible by the Trust for Mutual Understanding; National Endowment for the Arts; Jerome Foundation; Ruth Ivor Foundation; The Greenwich Collection; and the Milton and Sally Avery Foundation.